Exciting news! 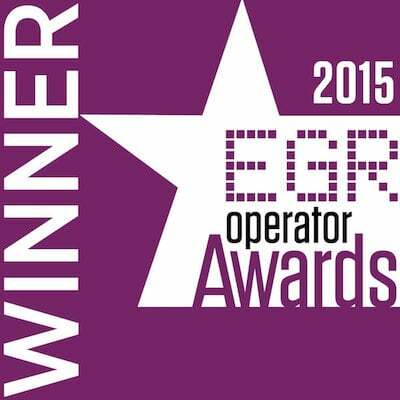 This week, Binary.com took home first prize in the Financial Betting Operator category at this year’s prestigious 2015 EGR Operator Awards Ceremony], hosted in London. This distinction was bestowed to us based on an evaluation of our growth, innovation, and overall product offering during the past 12 months. The winners were dramatically unveiled on Monday evening, 23 November, at the Honourable Artillery Company (HAC)– a magnificent Georgian-style manor house and event space, situated in the heart of London. Thanks – as always – for all of your continued support! It is your passionate loyalty that has made us one of the most consistently recognised binary options trading companies for more than 15 years. Keep on trading with us here at Binary.com!